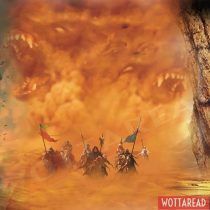 Wottaread - Ready to read? 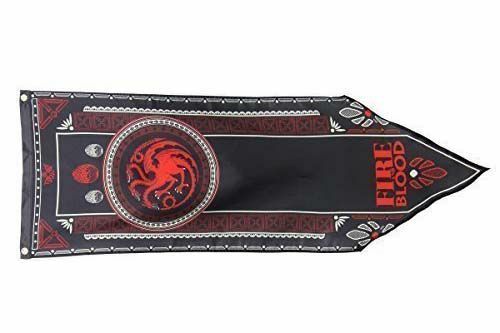 Hello Wottareaders, since Game of Thrones season 8 (the latest one) is already here and there are still no publishing dates for the two remaining books in the series. Fans started making questions, some even wonder if George R.R Martin is writing A Song of Ice and Fire or if instead he’s involved in other projects. 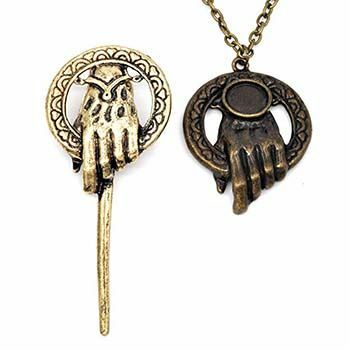 Before we begin, are you a fan of Game of Thrones? 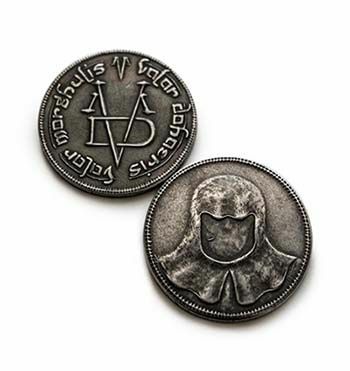 then check this: The best gifts for a Game of Thrones fan. Yes, George R.R Martin will finish Game of Thrones, he said recently on an interview that he was focusing on the next book in the series, Winds of Winter. So he’s working on it, and since the last Season of the tv series adaptation is already filmed, there are not that many distractions for him anymore. The most pessimist wonder if he will finish the books since they consider him a bit old, his age is 70 years old by the way. 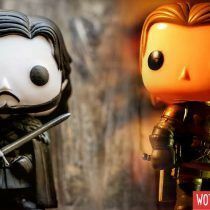 Given that the publishing gap between the latest novels has only been increased during the latest publications (as you already will know if you read This is why you shouldn’t read Game of Thrones) some think the last book might not be published in time. But let’s only wish George R.R Martin good health and long healthy life. What would happen if George R.R Martin dies before finishing Game of Thrones (ASOIAF)? Again, let’s hope this doesn’t happen. Not even because of we as fans want to read how his masterpiece ends, but first things first, he’s a human after all and deserves all the respect. However, if we face the worst scenario and he wasn’t able to finish his work this is what would happen. George R.R Martin has lots of notes and has told the ending of his story to key individuals, therefore, making sure his work will be finished by another writer. 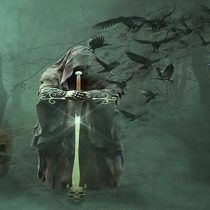 Has any fantasy writer died before ending his/her book saga? Unfortunately yes, it has happened. 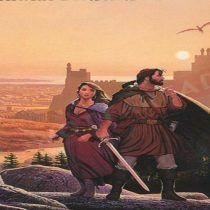 Robert Jordan, the author of The Wheel of Time series (which by the way is going to have a tv series adaptation soon), sadly passed away before his work was finished. He died because of his heart condition, which he was aware of. Because of this, Robert Jordan was cautious and wrote as many notes as he could so in case he died other author finished his most notorious work. Sadly, his worse fears became true and he died before he could write the last book of the series. 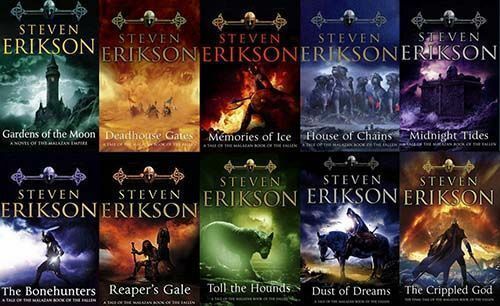 It was another author, Brandon Sanderson (who I have introduced in previous articles: Introducing Mistborn or Skyward), who being a fan of The Wheel of Time took all the notes of Robert Jordan and finished the saga. There were so many notes that Brandon Sanderson stated there was too much information to put into a single book, as a result of those notes three books were published. Would Brandon Sanderson finish writing Game of Thrones? “But the point is moot, as I wouldn’t say yes to finishing ASOIAF, if asked. (And I don’t think they’d ask me.) I’d respectfully decline. I wouldn’t be right for the job for many reasons, I wouldn’t want to put in the content that the series has, and part of that is due to my religious faith, part of it is just who I am. I don’t shy away from difficult material, but I prefer not to get explicit. Honestly, when I read it in George’s work, I often just cringe. I don’t think it fits in prose; I think it looks tacky. But that’s almost 100% due to the my religious leanings. I realize that others don’t read such scenes in the same way as I do. Pretty understandable, don’t you think? You can read the entire response on Reddit, see here. he posts using Mistborn as his nickname. Also, and this might come as a surprise for some, George R.R Martin admitted the ASOIF ending wouldn’t be too different to the one in HBO’s tv adaptation. So, in a way, there will be an ending one way or another. 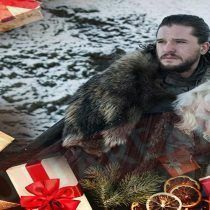 If that was not enough, let’s not forget the rummaging, some say that the two remaining books, Dream of Spring and Winds of Winter, are already finished and will be published after the ending of the tv series. This might come as a great surprise, and even though it does not seem to be true, such news would be both shocking and welcome. 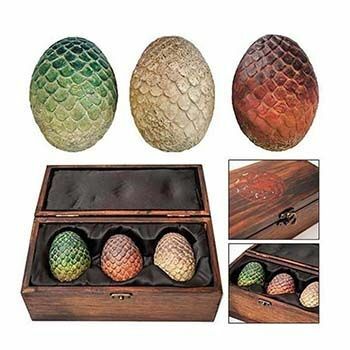 George Raymond Richard Martin is an American novelist best known for his more than famous saga A Song of Ice and Fire, also known as Game of Thrones because of the successful HBO tv series adaptation name. He is one of the most influential people of the world according to the Time. Aside from his fantasy novels, he has also published works for other genres such as the sci-fi Dying of the light, his first novel, or horror stories as Nightflyers. 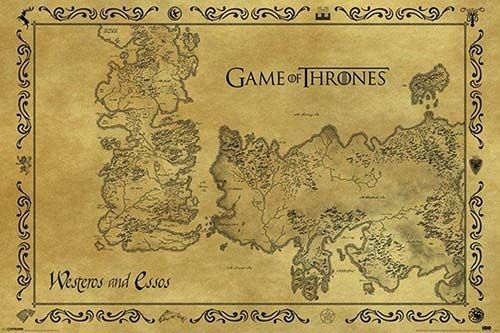 He has also worked as a Screenwriter which lead him to be involved in Game of Thrones as a co-writer of some of the scripts in this tv series.